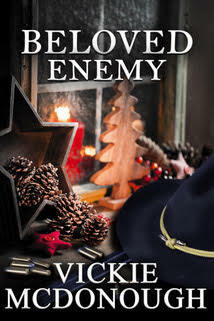 As a Union sniper, killing has become easy for Captain Christmas “Chris” Haley. After four long years of fighting against his own countrymen, the once naïve farm boy is now a war hardened soldier whose faith in God is shaken. Chris is ready to set aside his rifle and return to his Kansas farm. 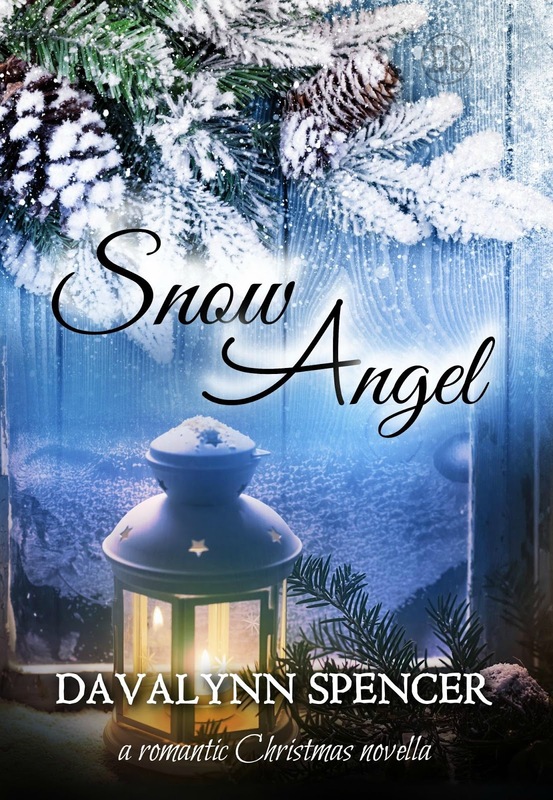 But will his family accept the man he’s become—angry and unsure if he still believes in God? Chris struggles with being home. His mother's pretty caregiver catches his eye and begins to give him a reason to go on each day. In spite of his bitterness, his heart is softening. But what happens when he learns the secret Hannah is keeping? A Holiday Intruder: Kelsey Jordan prefers upcycling junk and refinishing antiques for her store in a Georgia mountains town to being the center of attention. 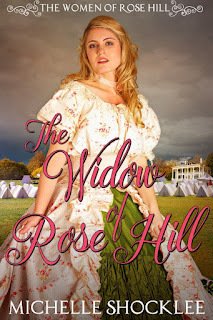 When a robbery and an unknown benefactor shove her in the middle of a decades-old mystery, and a real estate developer and a former baseball star compete for her attention, Kelsey isn't sure who to trust. 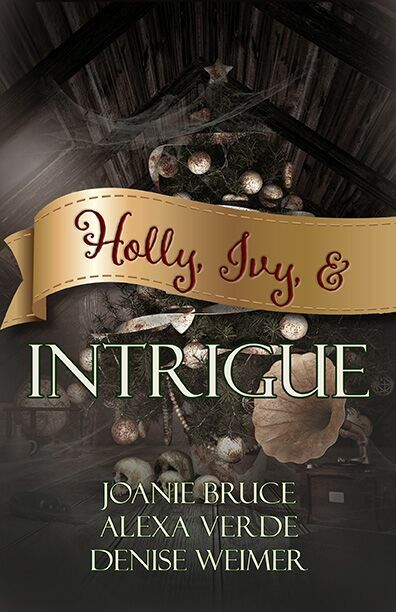 The e-book is on sale right now for only 99 cents! 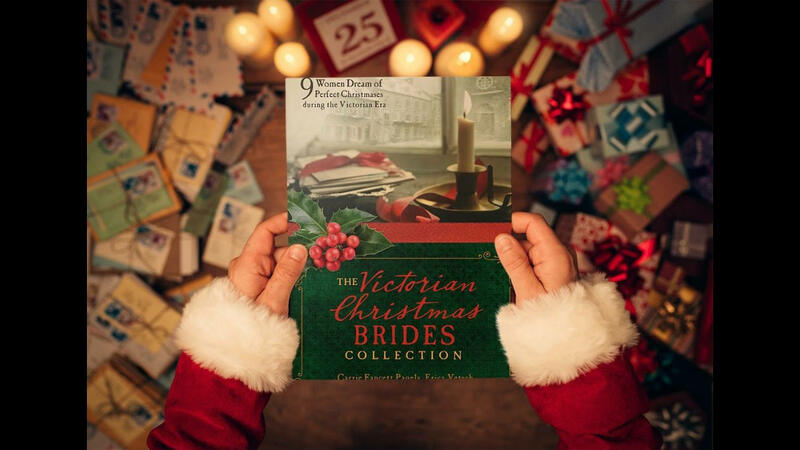 For Lena Carver, Christmas always came with contradictions – cherished memories and painful recollections of why she was undesirable. 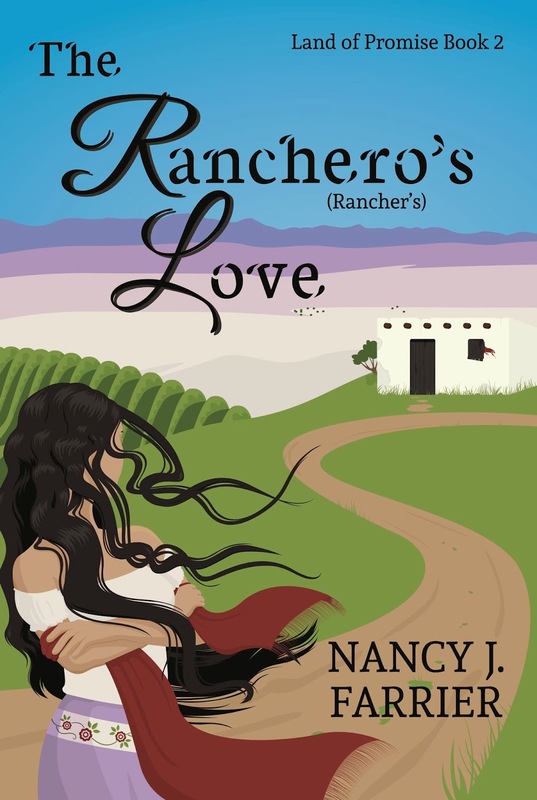 This year, it came with a dark-eyed stranger, broken, bruised, and bent on changing her mind about love. Kylee is the youngest of the Danner clan and drops out of college to barrel race full-time and spend more time with her rodeo sweetheart, Jesse Martin. 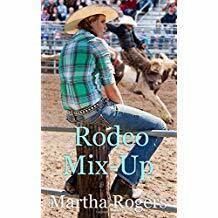 Connor Morris, known as Jesse Martin on the rodeo circuit, is in love with Kylee, but he is keeping his true identity from her for now. When her brothers discover Jesse Martin is an ex-con on parole, they jump in and decide Kylee must break off the relationship. 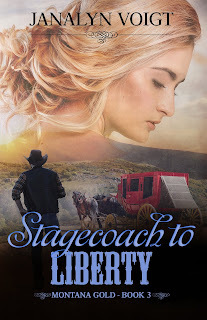 Kylee can’t believe Jesse is what they say, but when he doesn’t show up at the rodeo where they’re both competing, she grows suspicious. 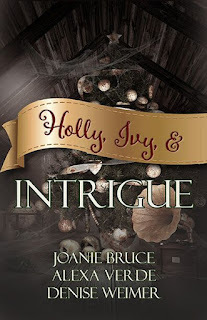 When the truth of his identity as Connor Morris is revealed in a news item on television, it is even more shocking to Kylee. His retired movie queen mother has had a heart attack and is at a hospital in Denver. He is shown there with a woman claiming to be his fiancée, and she calls him Connor Morris, son of Hal Morris, who was running for U.S. Senator from Colorado. 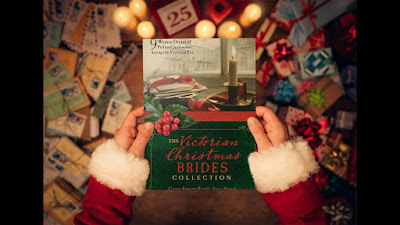 Jesse must now not only gain back Kylee’s love and trust, he must also convince her father and brothers that he loves Kylee and the TV story was a big mix-up. 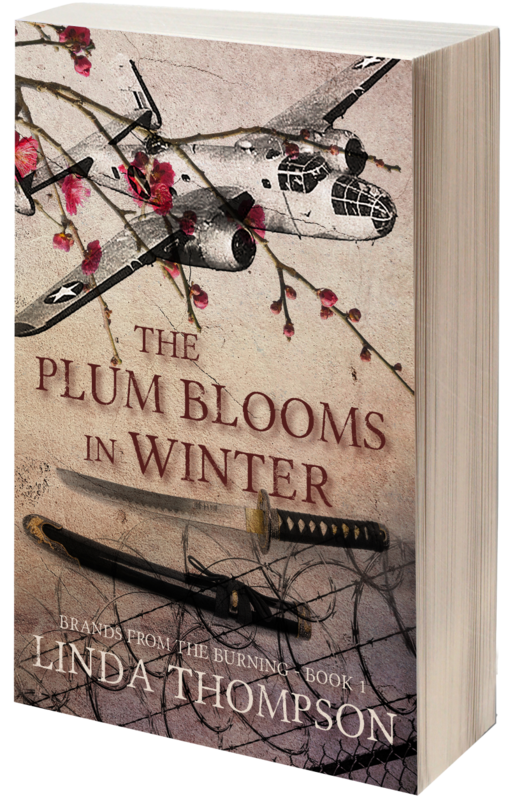 A Prostitute Seeks Her Revenge--In 1942, Miyako Matsuura cradled her little brother as he died on the sidewalk, a victim of the first U.S. bombing raid on Japan. By 1948, the war has reduced her to a street-hardened prostitute consumed by her shame. A Doolittle Raider Finds His True Mission--Dave Delham makes military aviation history piloting a B-25 in the audacious Doolittle Raid. 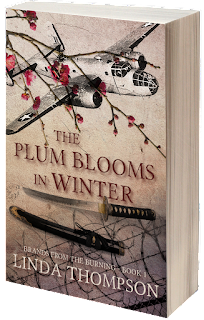 Forced to bail out over occupied China, he and his crew are captured by the Japanese and survive a harrowing P.O.W. ordeal. In 1948, he returns to Japan as a Christian missionary, determined to showcase Christ's forgiveness. 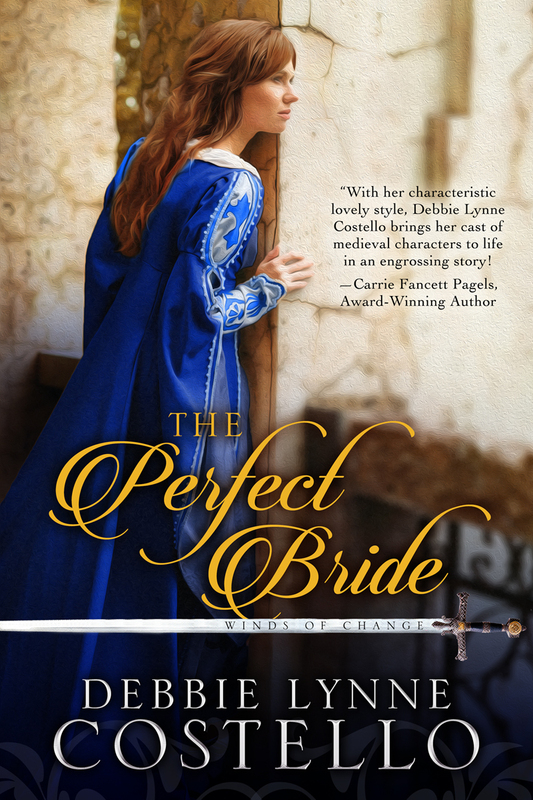 Love Is One of Life’s Greatest Adventures: Seven daring damsels don’t let the norms of their eras hold them back. 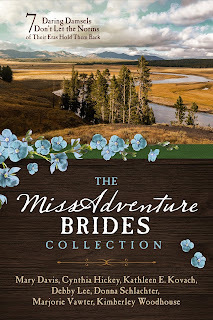 Along the way these women attract the attention of men who admire their bravery and determination, but will they let love grow out of the adventures? 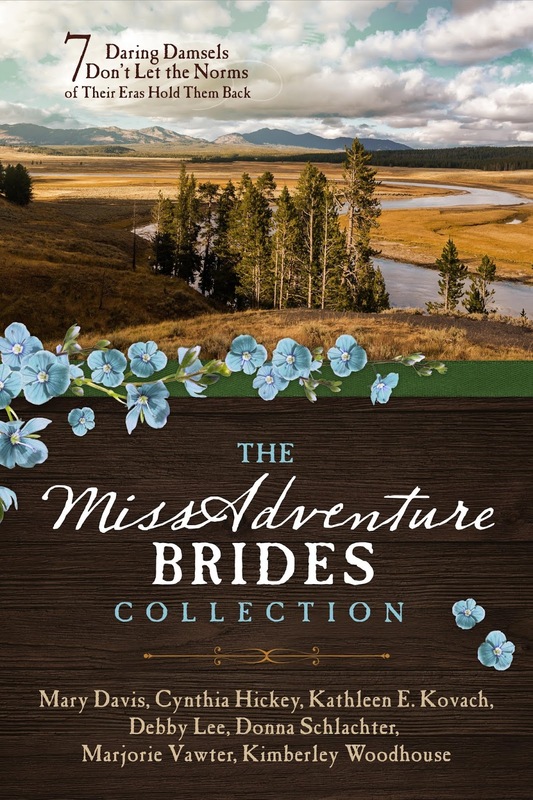 “Zola’s Cross-Country Adventure” is Mary Davis’s novella in The MISSAdventure Brides Collection. In 1904, Zola Calkin sets out on an adventure to be the first woman to drive across the country. Will the journalist tasked to report her presumed failure sabotage her efforts? Or will he steal her heart? NEW RELEASE!!! Can a desperate young woman trust the handsome Irish stranger who wants to free her from her captors? 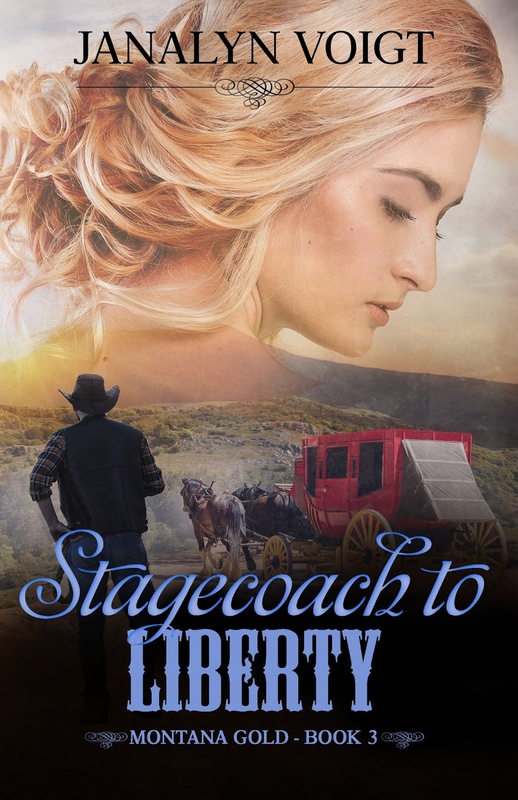 Set in Montana during its gold rush -- a time troubled by outlaws, corruption and vigilante violence, Stagecoach to Liberty explores faith, love, and courage in the wild west. 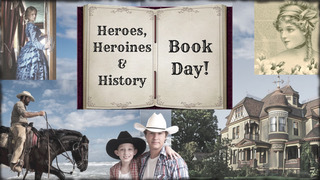 This story can stand alone or continue the saga that began with Hills of Nevermore and Cheyenne Sunrise. Thank you so much, Connie! God bless!